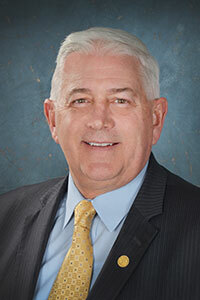 LANSING, Mich. — State Sen. Ken Horn joined 11 Republican lawmakers on Tuesday to introduce a 14-bill package that would benefit Michigan schools by eliminating unnecessary and redundant reporting requirements and streamlining the reporting process. Michigan school districts are mandated to prepare and submit hundreds of reports to state and federal entities. These reports can be time-consuming and tedious to produce and are often redundant or even archaic by the submission date. SBs 754-767 have been referred to the Senate Education Committee for consideration.